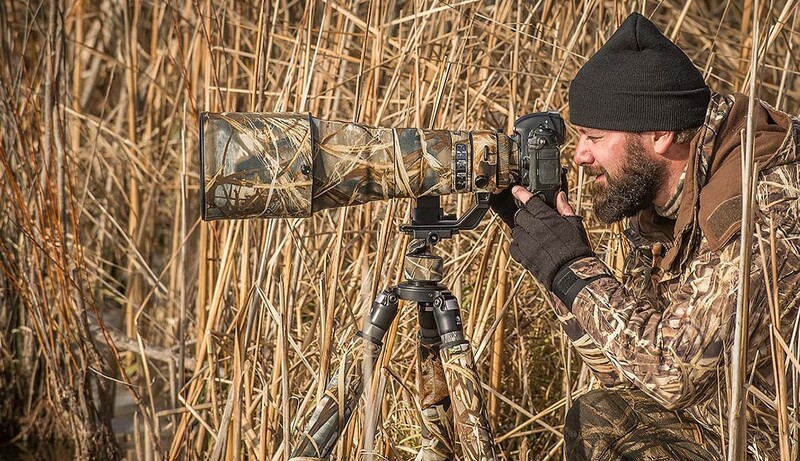 Outdoor Exposures is an Australian online store based in Brisbane dedicated to selling products of interest to landscape, wildlife, sports, action, architecture and other outdoor photographers. 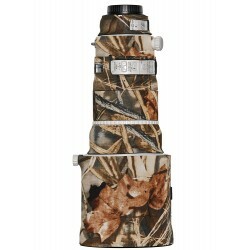 We are also the retail outlet for LensCoat Australia (www.lenscoat.com.au) and sell a wide range of LensCoat products. 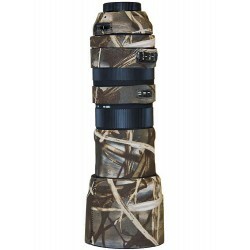 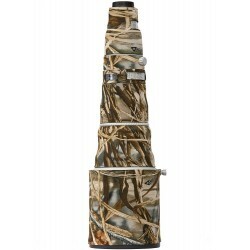 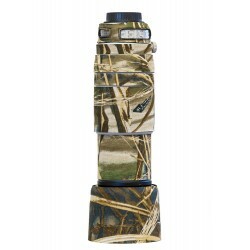 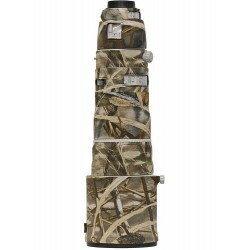 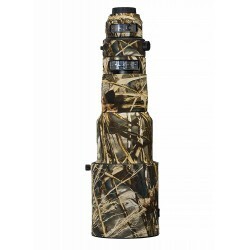 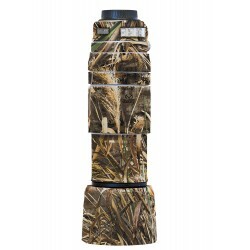 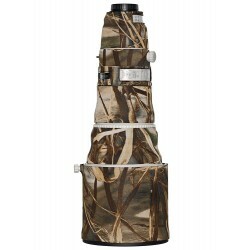 Premium quality lens covers from LensCoat designed to protect and insulate your equipment.